I have been keeping myself in the good mood since Wednesday. I shared it in my Facebook status, which mentioned I felt great after finished working and on my way back home. Life is fullness at that point of time. I understand that in our lives there are times when we are up and happy, there are times when we down and sad. We always say, it is our choice to make the day happy or sad. While there is time we cannot control things to happen, we just have to keep calm and take a baby step to handle the matter positively. 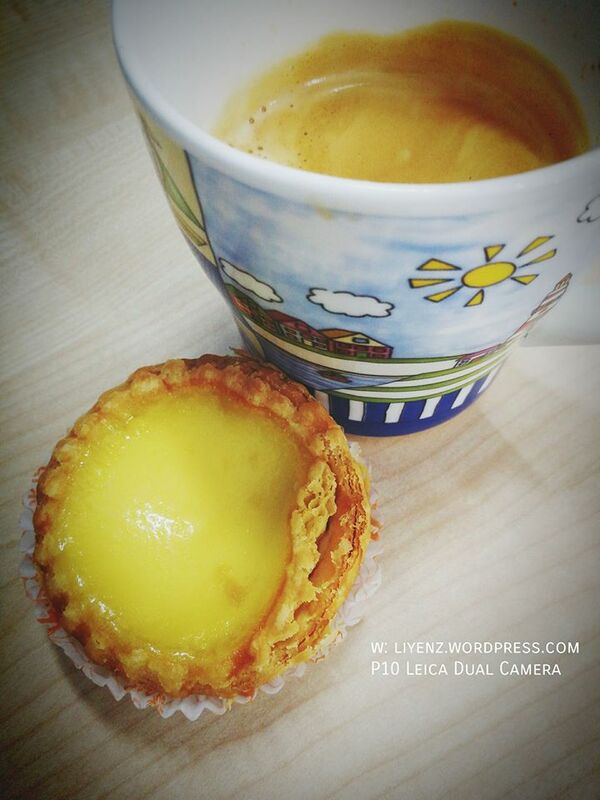 It is a picture of my Thursday’s breakfast with the Tong Kee’s bakery egg tart and a cup of black coffee from the office’s pantry. I learned how to use it from my colleague. 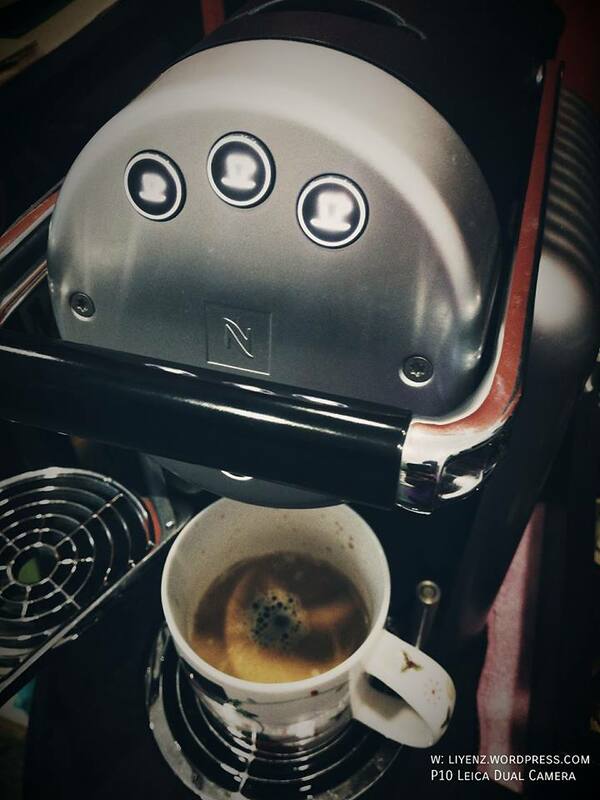 Every now and then, when I have a feeling for coffee, especially black coffee, I will make one from the machine.